Is An OUI The Same As A DUI? Legal terms can be confusing, and two terms that cause a lot of confusion are the charges of Operating Under the Influence (OUI) and Driving Under the Influence (DUI). 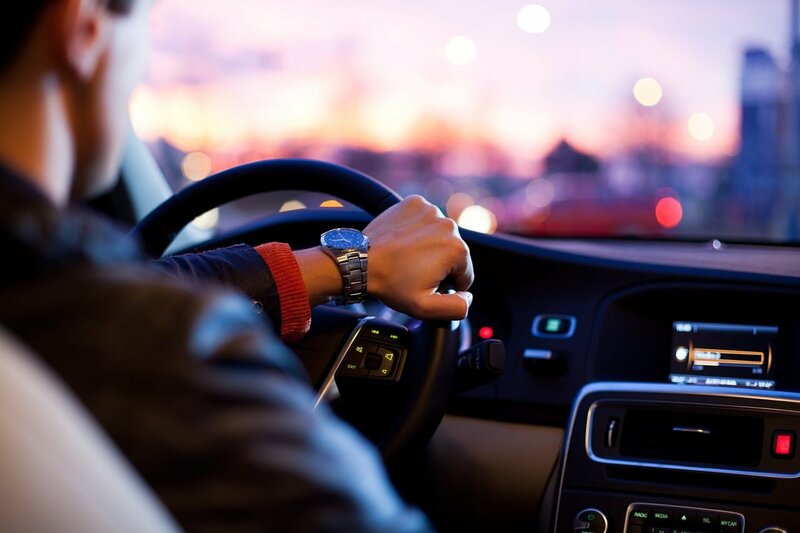 To complicate things even more, there is another term called Driving While Intoxicated (DWI) that gets brought up interchangeably with the other two as well. For the sake of Massachusetts laws, Operating Under the Influence is the charge used. This slight difference in the language actually has some pretty serious distinctions in legality, actions that can qualify as offenses, and more. Legal professionals who handle drunk driving cases in Massachusetts are OUI lawyers, since there is no legal charge of DUI or DWI in the state. Read more below about the differences, and why an OUI and a DUI are actually a bit different. Although they may seem to be the same thing, and in conversation can be interchanged without any confusion, there are actually some pretty significant legal distinctions between a charge of OUI and a charge of DUI. Massachusetts is one of the harshest states in the country in terms of drunk or drugged driving penalties, and the usage of the word “operating” is an indication of that strictness. While there are some minor technical differences between what grounds for arrest are included in a DUI and an OUI, the outcomes are the same. If you are arrested in Massachusetts, the legal charge will be an OUI, whereas other states may charge you with a DUI (or DWI). However, the penalties are the same regardless of the name of your charge. The first two offenses, provided that there are no enhancements such as child endangerment, are misdemeanors, each without mandatory minimum sentences, but with license suspensions and significant fines. Third through fifth OUI charges are felonies and come with mandatory minimums, extended license suspensions, even greater fines, and permanently revoke the right to drive after a fifth offense. Essentially, the terms DUI, DWI, and OUI, while not exactly interchangeable, are very similar to each other in terms of punishments and the activities that lead to the charges. OUI simply leaves a few more options for an arresting officer that allows them to charge someone with a crime since it allows for a broader interpretation of the law than a violation specifically pertaining to driving.